Roderick Fenske Hungry Man Ltd.
* Please contact me for recent credit(From 2012) or view my spotlight page. 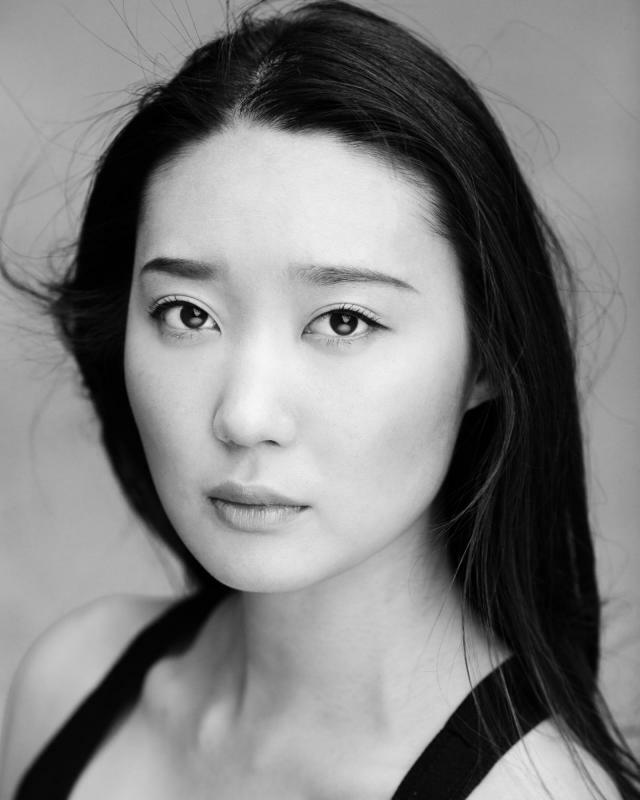 I am a South Korean actress who based in London. I trained/worked as an actor in Seoul, South Korea and moved to UK with my passion and respect in Acting. After the graduation from East 15 Acting School in London, I started to make my career in UK and also other countries.